Umbra’s U Turn 3 Hook made me look. 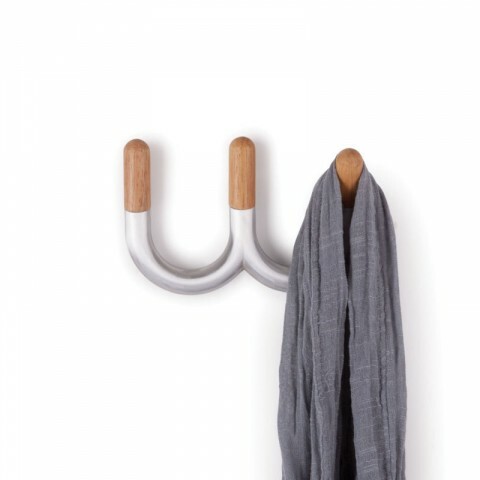 It’s a wall mounted metal hook with wood tips that swivel forward when in use. I’m amazed how umbra constantly churns out well-designed everyday stuff, AND somehow keeps it so cheap! how annoying would that be to use…. just wanna dump my coat and get on. Matches just about any style of interior design.